Coverage Specialists Inc. (CSI), a leader in the Commercial Insurance Industry offers a full personal lines division within our Agency. In 2011, CSI became an authorized agent for Progressive, Mercury, and MetLife Auto & Home. In 2013 & 2015 we added Plymouth Rock and Travelers to round out our personal lines markets. From your home, to your personal auto and recreational vehicles, we can provide the most comprehensive packages while working within your budget, finding you the right coverage at the fairest price. 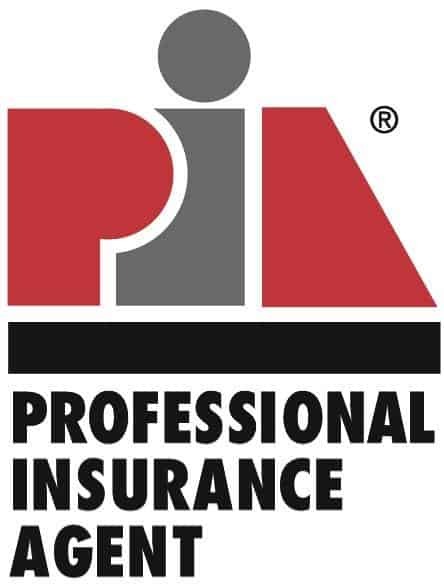 Licensed in New Jersey, New York, Pennsylvania, Connecticut, Maryland and Delaware our management team is comprised of seasoned professionals with 25+ years of experience in the insurance industry. We have the markets and the tools to understand the needs of our personal lines clients, and understand what they demand of today’s agent. In these ever changing times, it helps to have an agent who understands these needs and works hard to earn your trust and retain you as our customer along the way.